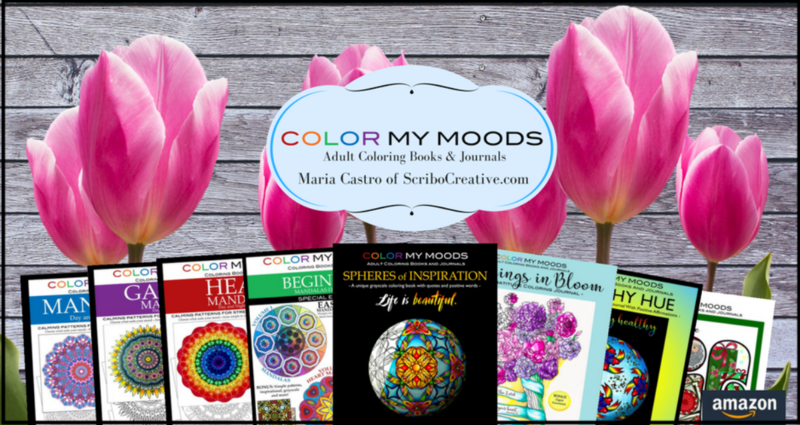 On this tutorial, the talented Vermailene Barrios shows us how to create these round circles of different colors and use as a background for coloring pages. 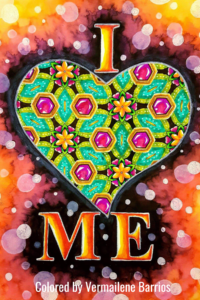 Vermailene used this lovely I Heart Me page from HEALTHY HUE, a Coloring Health & Fitness Journal with Positive Affirmations. She achieves a bokeh effect by creating layers of colors similar to the galaxy background except for the last part where she creates different circles instead of adding stars. Previous Previous post: HEALTHY HUE is here!